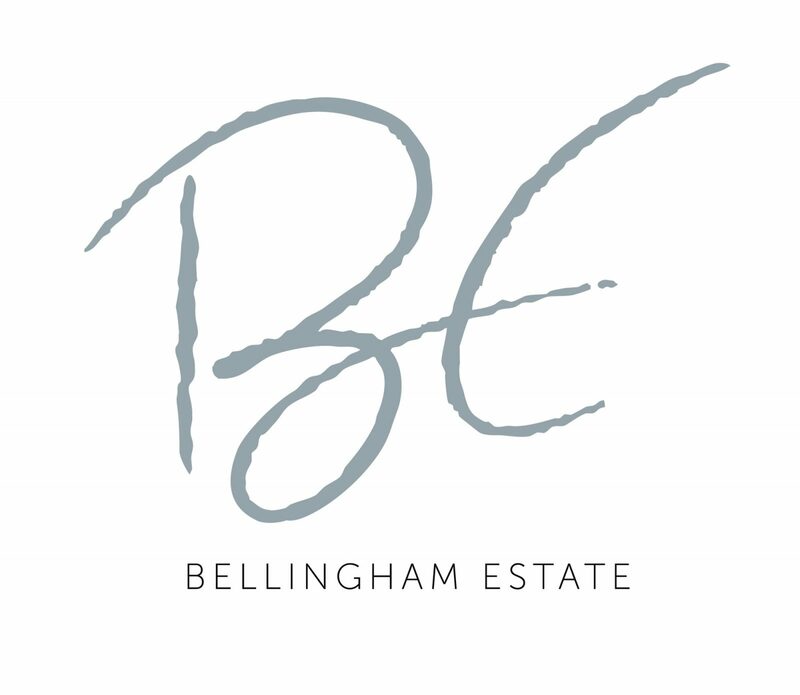 The Bellingham Estate vineyard is located in Arthur’s Seat adjacent to Main Ridge on Victoria’s Mornington Peninsula. This is one of the highest sites on the Mornington Peninsula, and its location is ideal for the production of cool climate wines. The two and a half acre (1 hectare) vineyard was planted in 1996 to Pinot Noir. The fruit the vines are now producing is complex and flavoursome. The pruning method employed in the vineyard is ‘Cane Pruning’. This is a labour intensive and time consuming style of pruning but is well worth the effort when the finest quality fruit is required. Richard McIntyre is chief winemaker at Moorooduc Estate, which he and his wife Jill founded in 1982. Today his winery is still a small, family run wine business but which has now developed an enviable reputation for some of the Mornington Peninsula’s finest wines. In addition to making the Bellingham Estate wines, Richard was also contract-making for many leading Mornington Peninsula wineries including Main Ridge and Ten Minutes by Tractor for many years. Richard’s winemaking style favours wild yeast ferments and minimal intervention winemaking, with a nod to traditional Burgundian techniques, which he believes allow the wines to express their site specificity, or terroir.